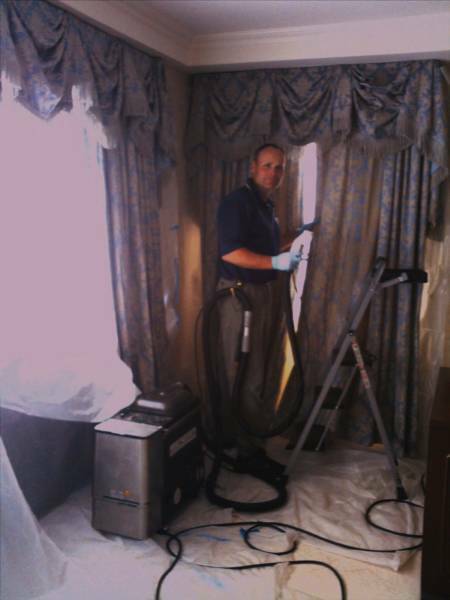 AAA On-Site Drapery Upholstery & Carpet Cleaners serving Northern New Jersey, Rockland & Westchester Counties, and New York City out of Ridgewood, New Jersey. We offer expert drapery & Hunter Douglas shade cleaning right where they hang. We use environmentally friendly organic solvent and other green cleaning solutions. Our cleaning method is recommended by Hunter Douglas the largest producer of window treatments in the United States. We are an interior textile cleaners. We give you a cleaner environment one home or office at a time. Did you know that indoor air is five time more polluted that out door air. That is a U.S. Environmental Protection Agency (EPA) statistic. 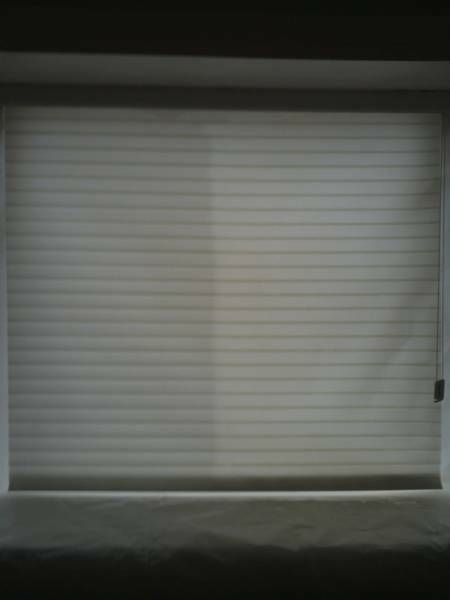 We not only increase the level of appearance of your custom window treatments. We also give give you a healthier environment by removing unhealthy allogens, dirt, grit, grime, soot, soil, and cooking grease and oil which build up over time. The best part is this can all be done without removing your wndow treatments from your home or office. They can be cleaned on-site in minimal time. We also guarnatee no change in color, size, finish or feel. We are so experienced and sure of our process that we can make this guarantee. Your local dry cleaner may not be able to make this claim. They often have customers sign a release because they are uncertain of the outcome. 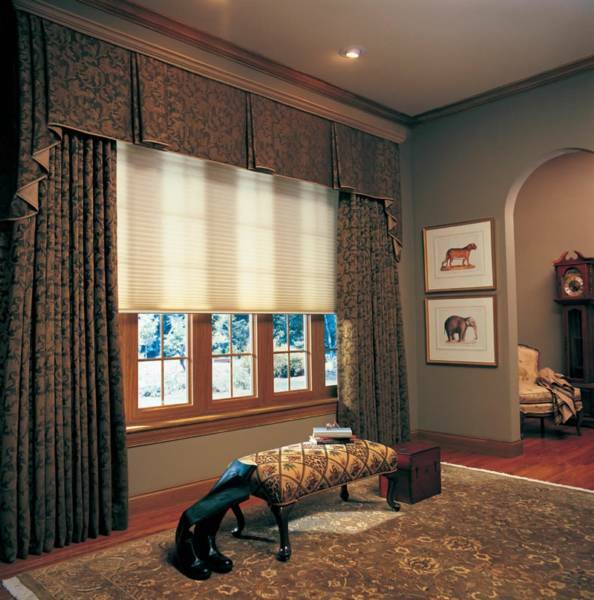 We'll clean your custom drapery, valances, swags,jabots & Hunter Douglas fabric shades right where they hang! See the difference in Hunter Douglas shades. Healthier, cleaner & brighter! Hunter Douglas fabric shades cleaned right where they hang.